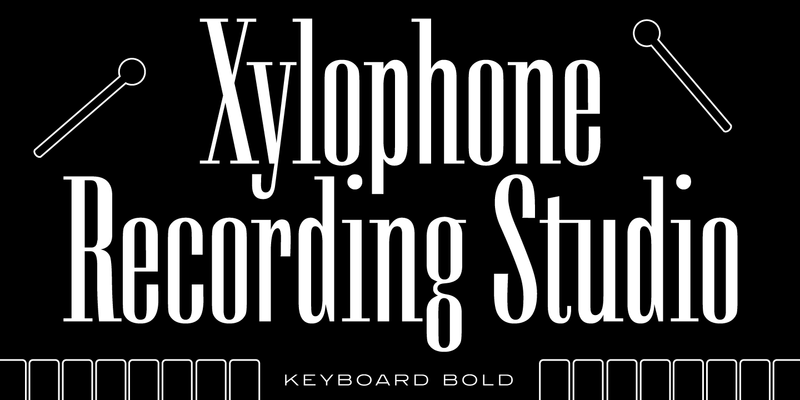 Keyboard is a condensed and elongated Egyptian font family with fine legs and a large x-height, and was exclusively licensed from the Stephenson Blake Collection. 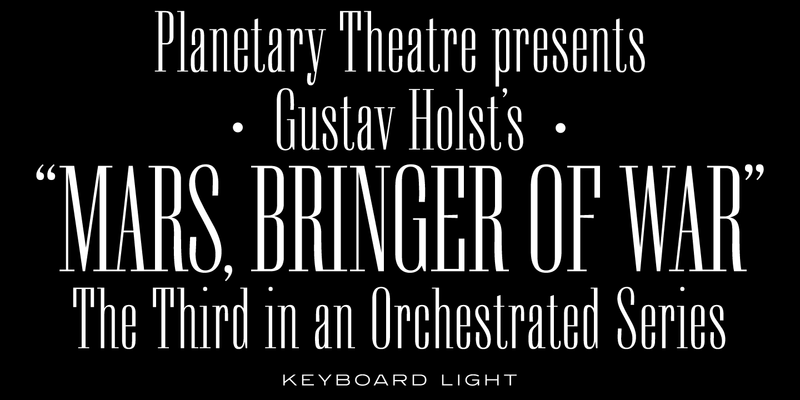 Keyboard’s digital letterforms were manufactured by Paul Hickson (P&P Hickson) exclusively for the Red Rooster Collection, and its full commercial version was produced by Steve Jackaman (ITF) in 1994. 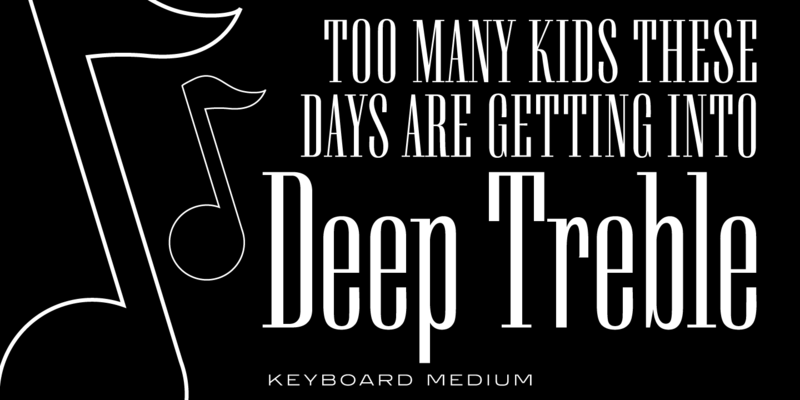 Keyboard excels in display and subhead sizes, and brings a formal feel to any project. 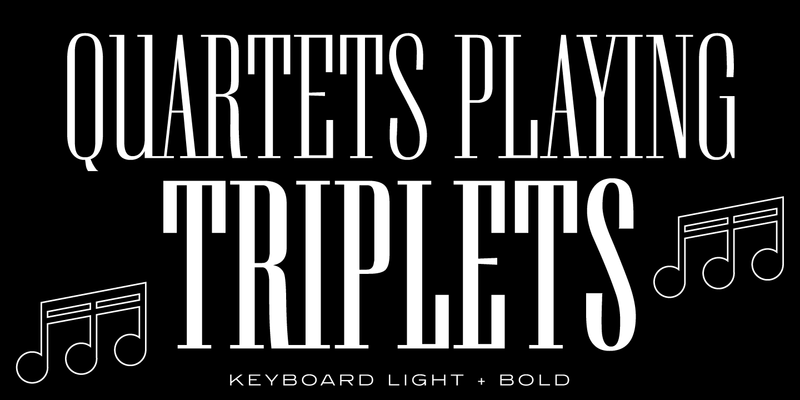 Its condensed nature gives it great visual density in the bolder weights, and the lighter weights allow it to retain legibility at both small and massive sizes. 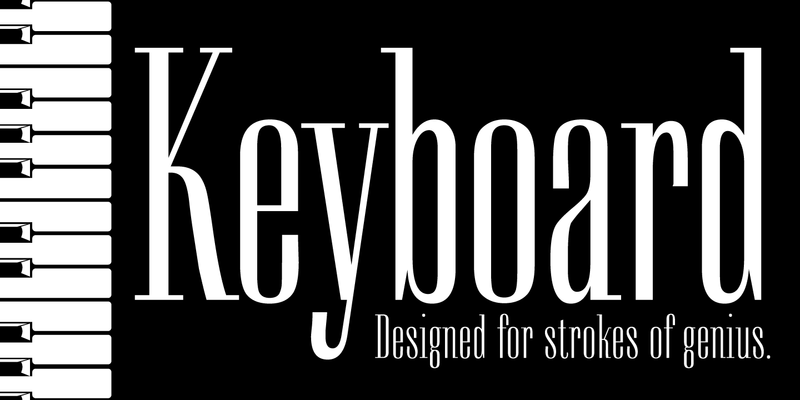 Keyboard is a trademark of International TypeFounders, Inc.